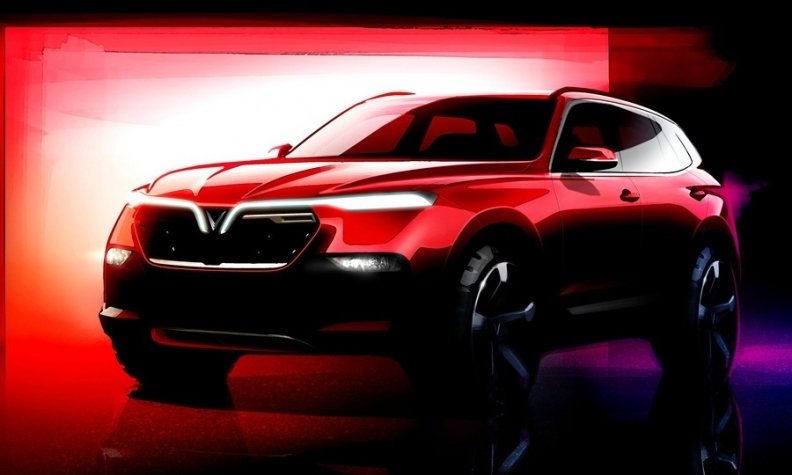 Designs for VinFast include this large SUV. Pininfarina will help to develop a sedan and SUV for VinFast, which aims to be Vietnam's first domestic automaker. VinFast is targeting production of 500,000 vehicles by 2025 after an initial output of between 100,000 and 200,000. The automaker's plant will be based in the northern port city of Haiphong and will eventually build minicars, electric cars and motorbikes as well as sedans and SUVs, the company has said. In September, VinFast said it had begun construction of the plant as part of a project worth $1 billion to $1.5 billion in the first phase. It said then that it planned to buy blueprints of car engines and main mechanical systems from top European and American designers. Vinfast is part of Vietnam's leading property developer, Vingroup. 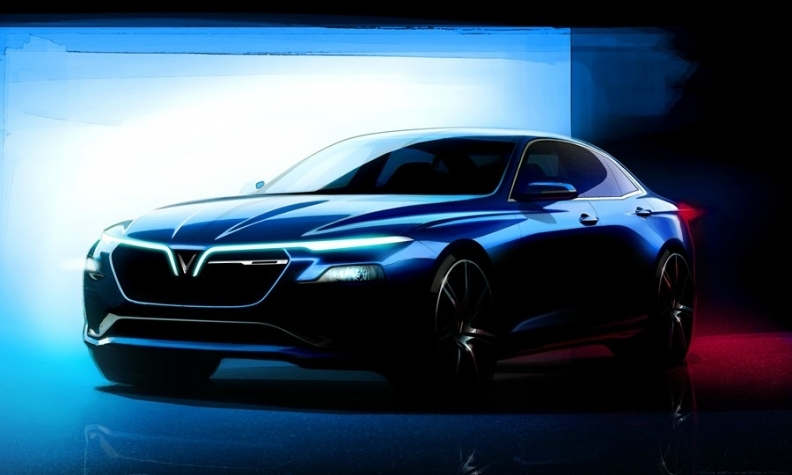 VinFast also plans a sedan based on a design by Italdesign. Designs from Italy's Italdesign were chosen in a competition in which 20 ideas were submitted by design houses around the world, VinFast said.